Limited quantity available, so get your orders in now. 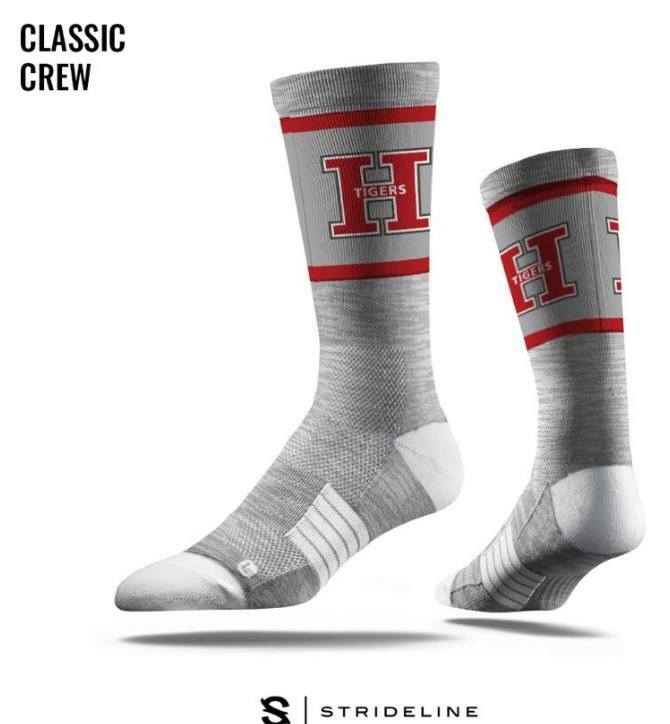 COMPLETED ORDERS AND PAYMENTS can be given to a team swimmer, dropped off at the HHS Office, or dropped off in the Huron Chamber of Commerce Mail Box (next to Gathering Grounds Coffee Shop). All proceeds benefit the Huron Tiger’s Swim Team!